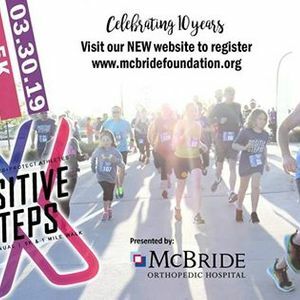 We are celebrating 10 years of our Positive Steps 5K and 1 Mile Walk at the OKC Zoo on March 30, 2019. Your registration includes a tshirt and admission into the zoo for the day! All proceeds benefit Oklahoma's public schools who need safety equipment to prevent injuries and protect athletes. 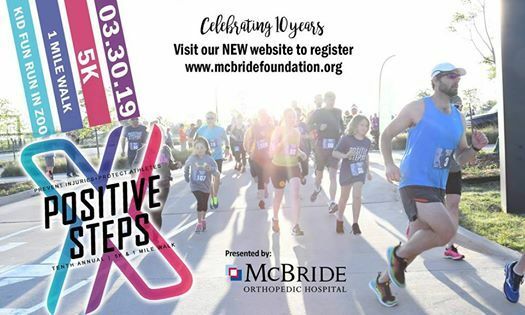 Don't forget to bring the kids for the 1 MILE FUN RUN in the Zoo! Plus, lots more fun besides the run AND they can enjoy the zoo for the rest of the day after the run!